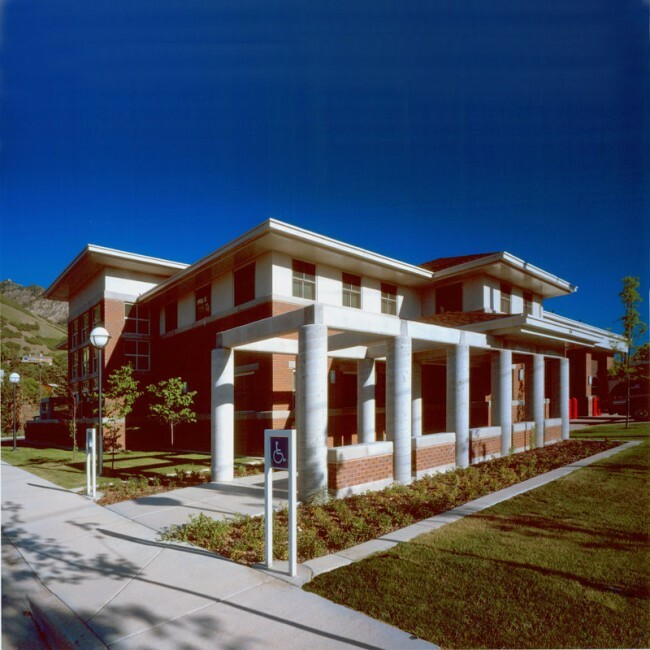 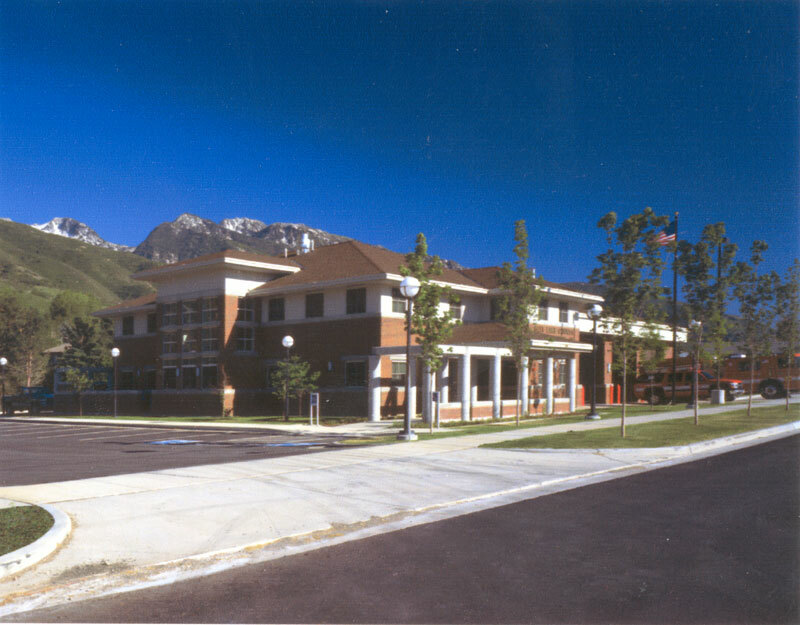 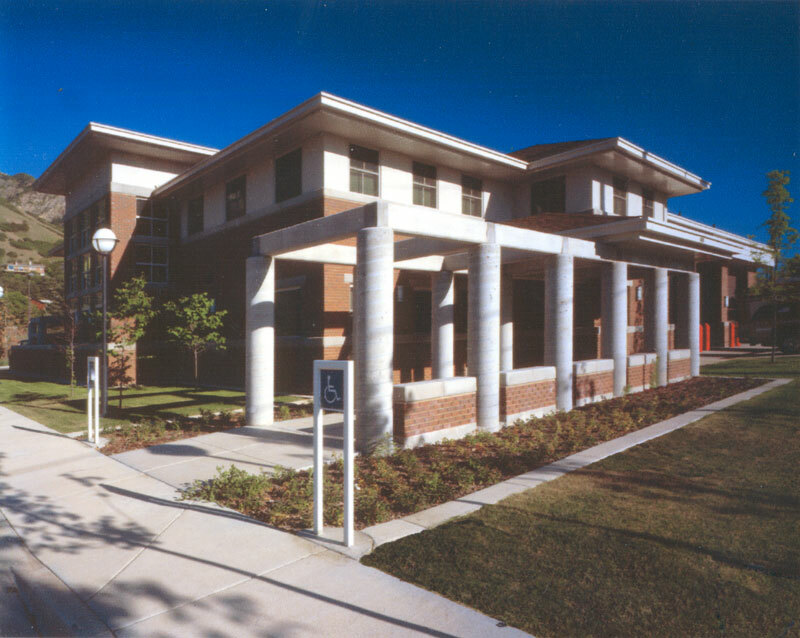 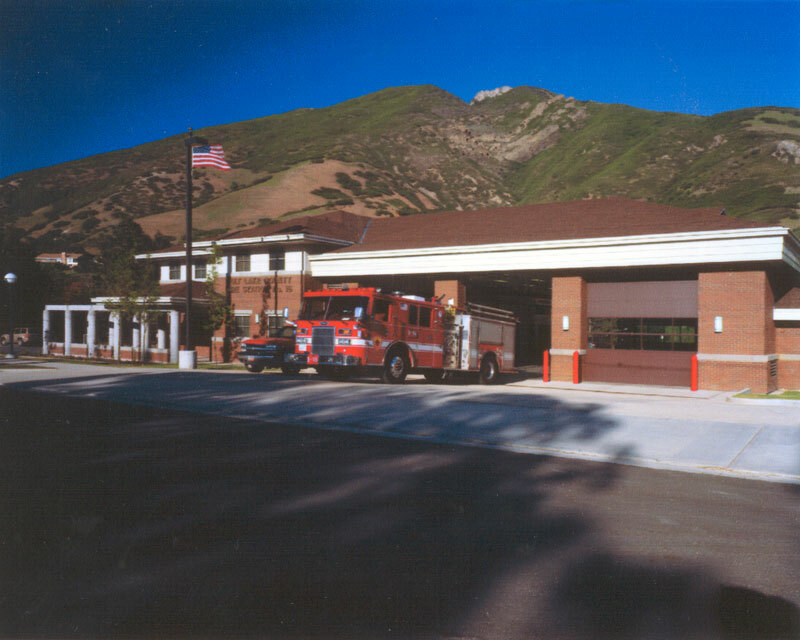 The unique requirements of the Granite Fire Station in Salt Lake County included, a two-story design with brick and stucco finishes to integrate with the surrounding neighborhood. 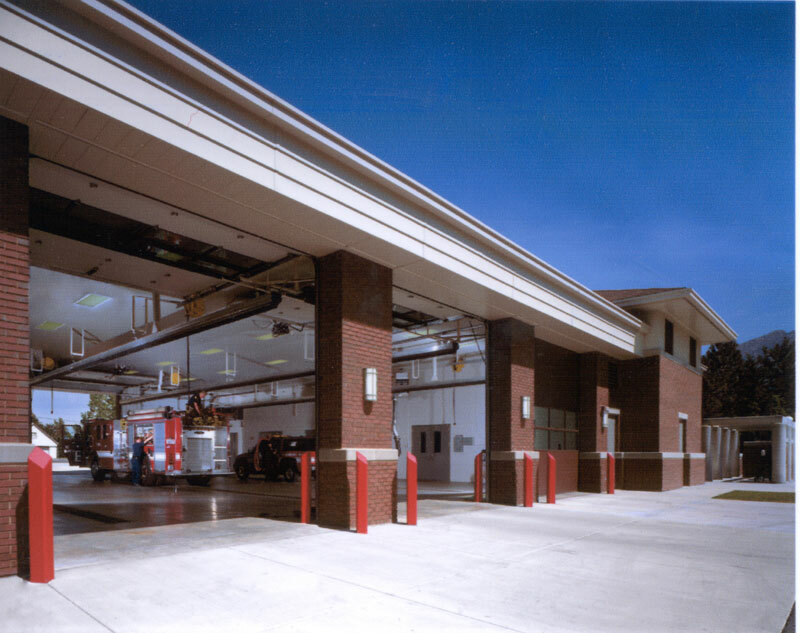 The facility includes a full workout room, outdoor patio and grill, dormitories for both male and female firefighters, including privacy screens in sleeping areas and separate bathroom facilities. 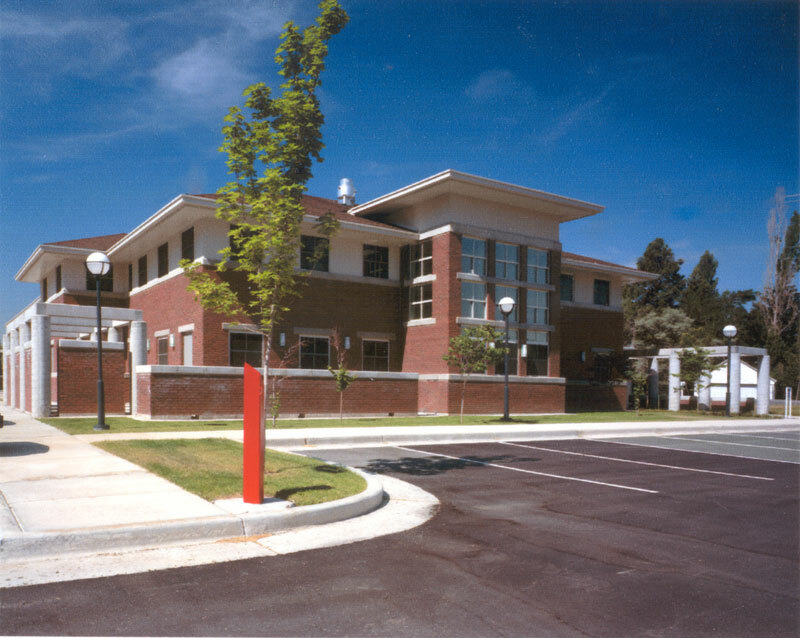 The building finishes, two-story layout and broken roof lines all serve to integrate the fire station with the surrounding neighborhood. 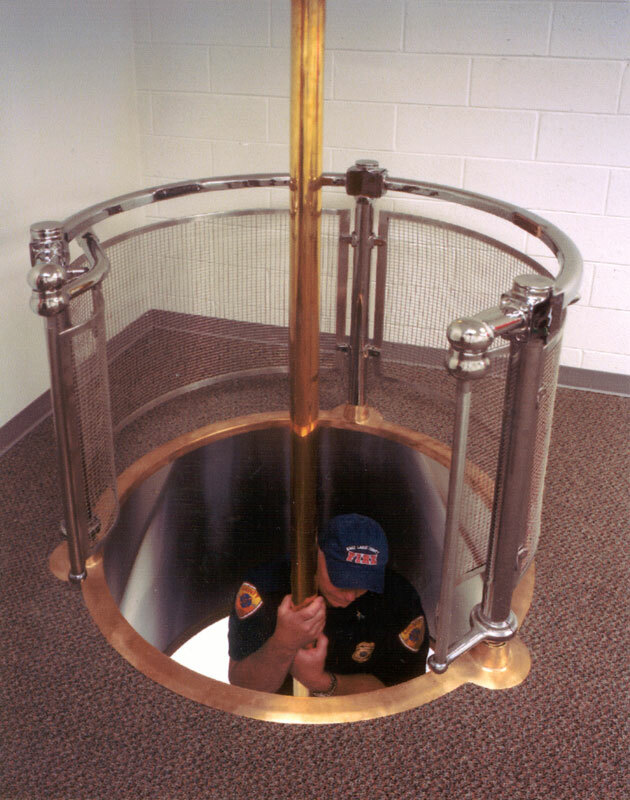 Two brass fire poles and a staircase provide access from the sleeping quarters to the main level work areas.